Typically an SMSF is only recommended to individuals or couples who have more than $300,000 in superannuation to invest. Whilst SMSFs offer a number of benefits to members, it is important investors are aware of the compliance responsibilities and obligations in setting up and managing your own super fund. 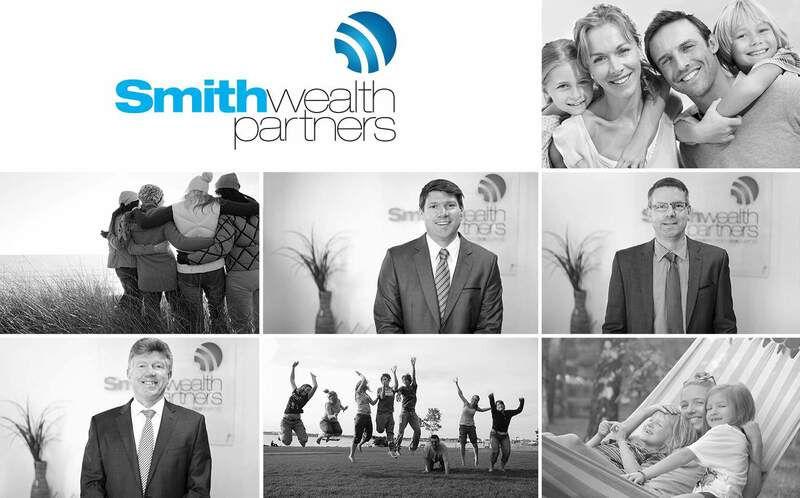 A Smith Wealth Partners adviser can help people interested in determining whether an SMSF is suitable for their individual circumstances, and if so, can assist in the establishment and management of the fund. If you are considering an SMSF, ask us for more information and find out if an SMSF is right for you.